If you have been injured in a road traffic accident that wasn’t your fault then you may be entitled to claim Road Traffic Accident Compensation. Whether your injuries consist of simple bruising, whiplash or a more serious injury, including brain and head injury, spinal injuries or multiple injuries our solicitors will provide expert legal advice and representation. Our personal injury lawyers will also advise you in relation to all additional aspects of accident compensation to include loss of earnings, vehicle damage, medical expenses and care and assistance provided to you by others. While your car or vehicle is off the road we can arrange for a replacement vehicle to be delivered to you. Our Road Traffic Accident team will also consider your immediate medical needs. Within 24 hours of instructing Hilary Meredith Solicitors Ltd we will arrange for a medically qualified specialist to contact you, assess your injuries and where appropriate arrange for a course of physiotherapy or other appropriate treatment. 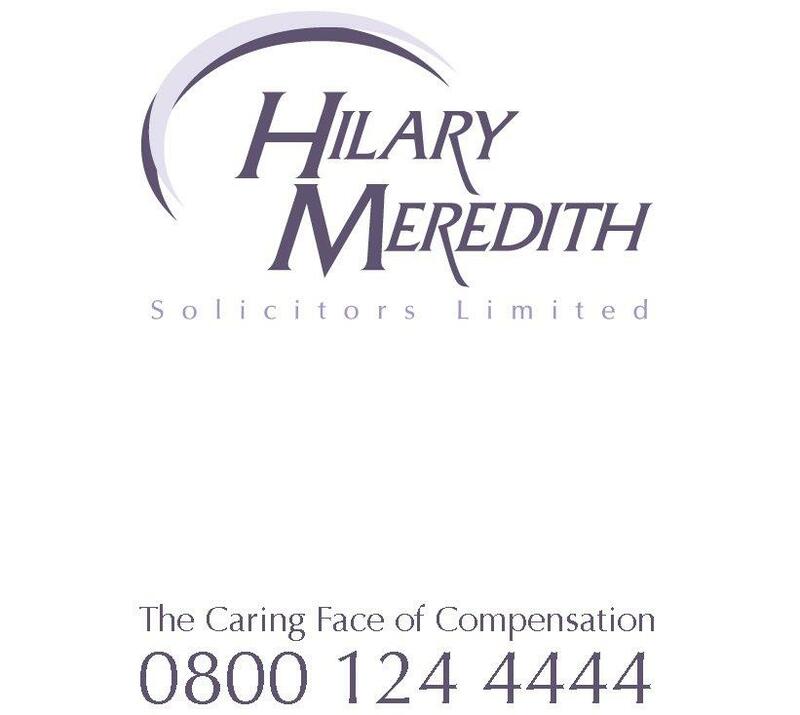 At Hilary Meredith Solicitors Ltd we care about getting you back on your feet and your vehicle back on the road and getting you the compensation you deserve. The sooner you contact us the sooner your life can get back on track again. We can even help if you have been the victim of a hit and run accident or if you were involved in an accident where the other driver wasn’t insured or can’t be traced. To speak to our expert Road Traffic Accident Solicitors call us on 0800 124 4444 or start your claim now.